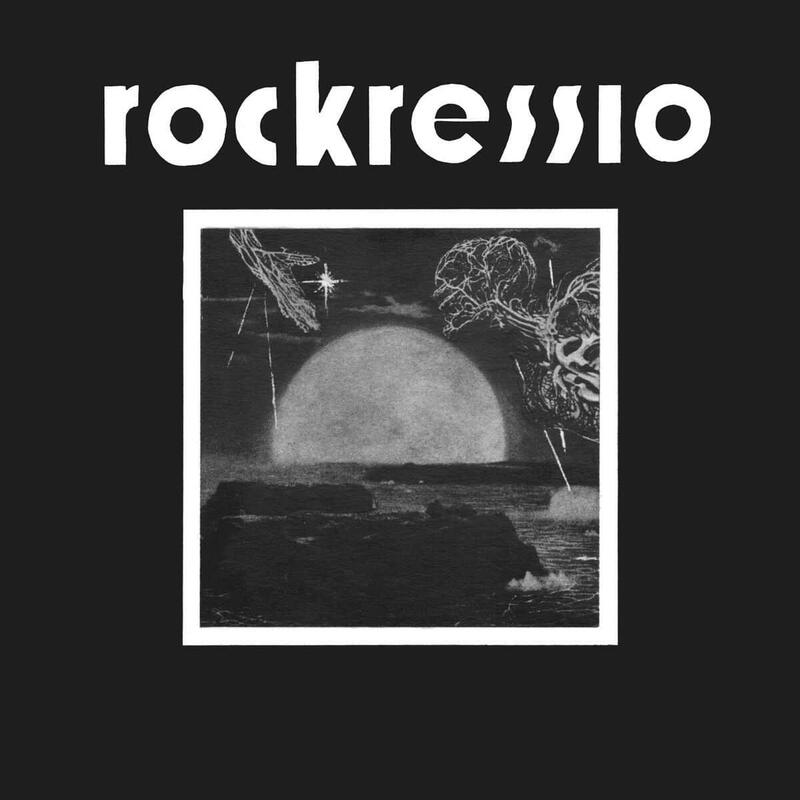 Finnish progressive / hard rock band Rockressio’s lone EP “First” is definitely one of the rarest early Finnish rock records. Released in 1973, only 200 copies were pressed and less than a hundred were sold. However, within the last decades the record has gained interest among 1970s hard rock / progressive rock collectors worldwide, and is now finally having a reissue 45 years after the release date.  In addition to the EP, Svart have unearthed an unreleased radio session by the band. Recorded at Keimola Rock in the summer of 1972, the three song set features live renditions of two tracks on the EP and Happy New Year, a previously unheard track. The compilation closes with an instrumental edition of I’m Hungry, Ma, which was found from the original tapes. With liner notes by Mikko Mattlar, journalist and son of Rockressio bass player Tapio Mattlar. A1 to A4 originally released on 7″, 33 ⅓rpm EP ”FIRST” on Thor Records as TR-1 (1973). Produced by HANNU POURU & ROCKRESSIO. Recorded by PEKKA NURMIKALLIO at Microvox Studio, Lahti, Autumn 1972. Cover photo & artwork by T. VALJAKKA. B4 is an unreleased instrumental version of A2. B1 to B3 produced and recorded by the Finnish Broadcasting Company (Yle) at Helsinki Rock Festivals, Keimola, August 1972. Previously unreleased.